The Place Bank by ferm Living is characterised by its sculptural expression, which provides a noble eye-catcher in the ambience. Its design is characterised by an asymmetry based on geometric components, giving it an artistic touch. The combination of angular and round elements makes the bench unique, so that it stylishly enhances any ambience. Whether in the corridor at home, in the living room or even in public facilities such as hotels or bars, the Place Bank can be used wonderfully. Thanks to its steel construction, the bench can also be used outdoors, on the terrace, in the garden or on the balcony. 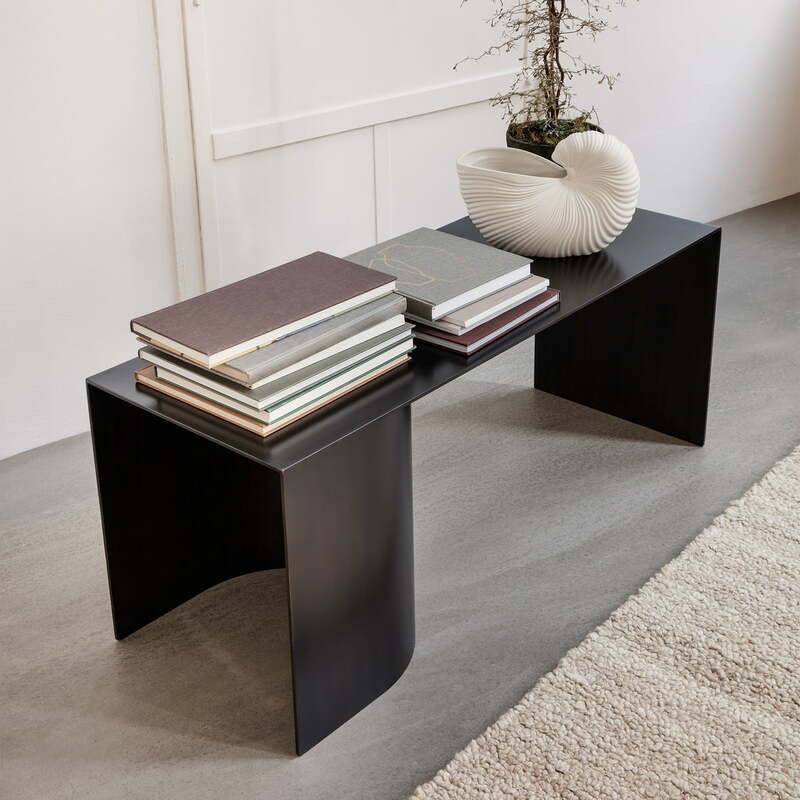 Place bench in black by ferm Living in single view. The Place Bank by ferm Living is characterised by its sculptural expression, which provides a noble eye-catcher in the ambience. 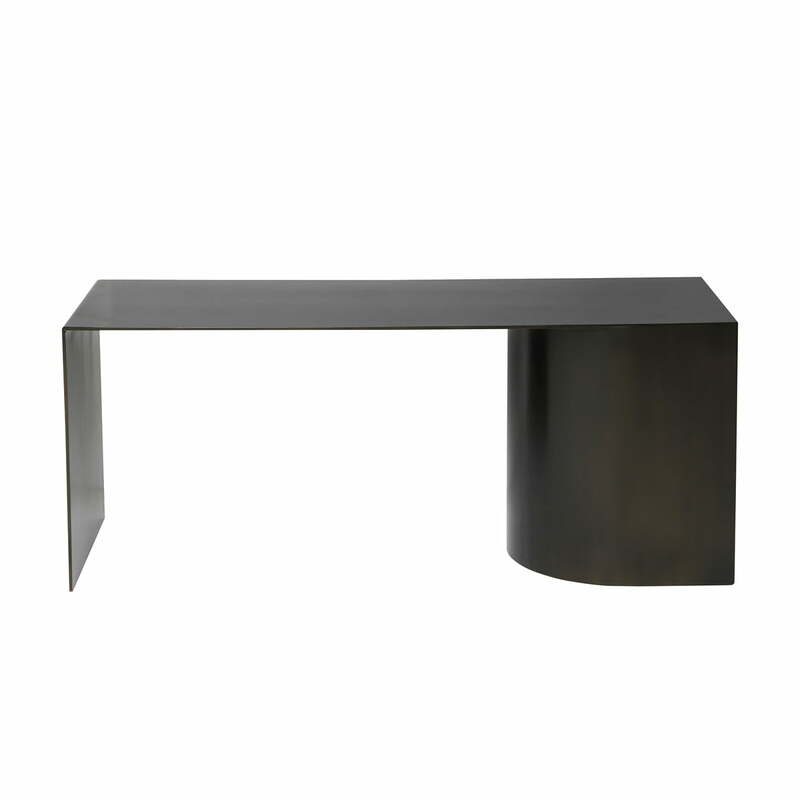 Place bench in black from ferm Living in the ambience view. The Place Bank provides an absolute eye-catcher in the home corridor and impresses with its asymmetrical design. 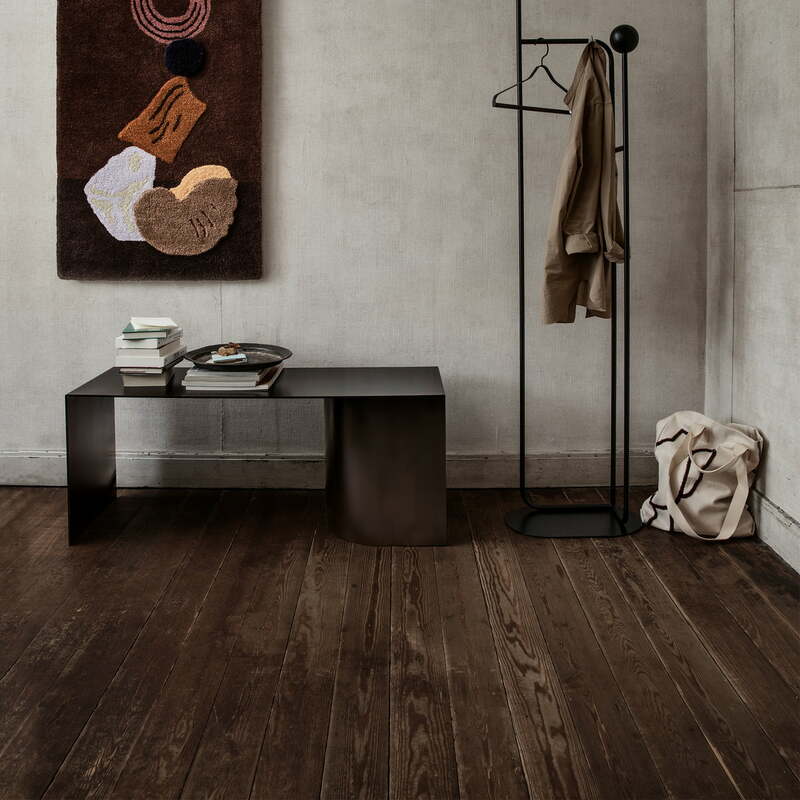 Place bench in black from ferm Living in the ambience view. Its design is characterised by an asymmetry based on geometric components, giving it an artistic touch. Place bench in black from ferm Living in the ambience view. The combination of angular and round elements makes the bench unique, so that it stylishly enhances any ambience.